(Price per mtr) £8.99 VAT Incl. 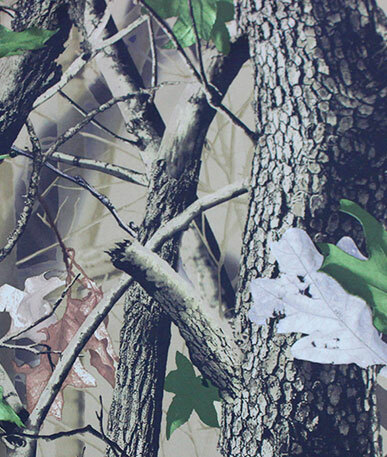 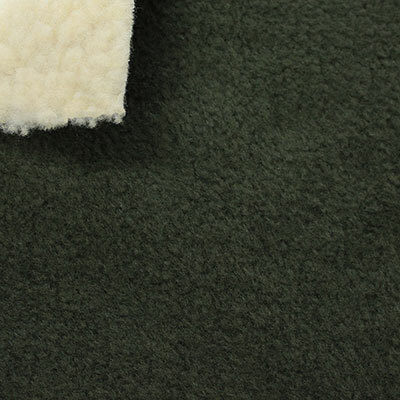 Get a sample of "Olive"
Double the fabric for double the softness! 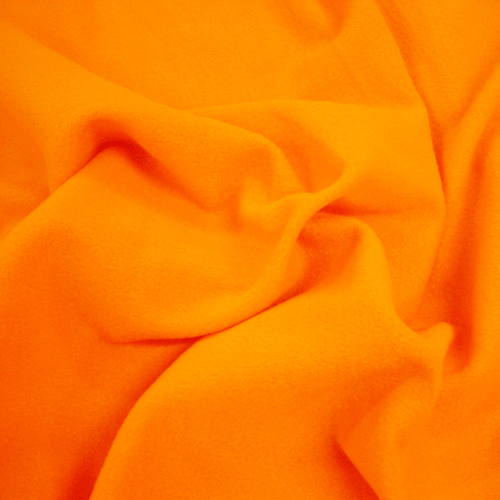 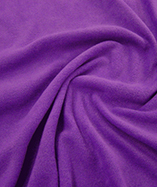 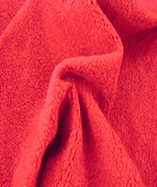 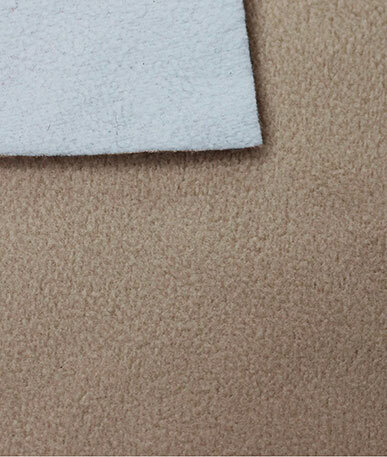 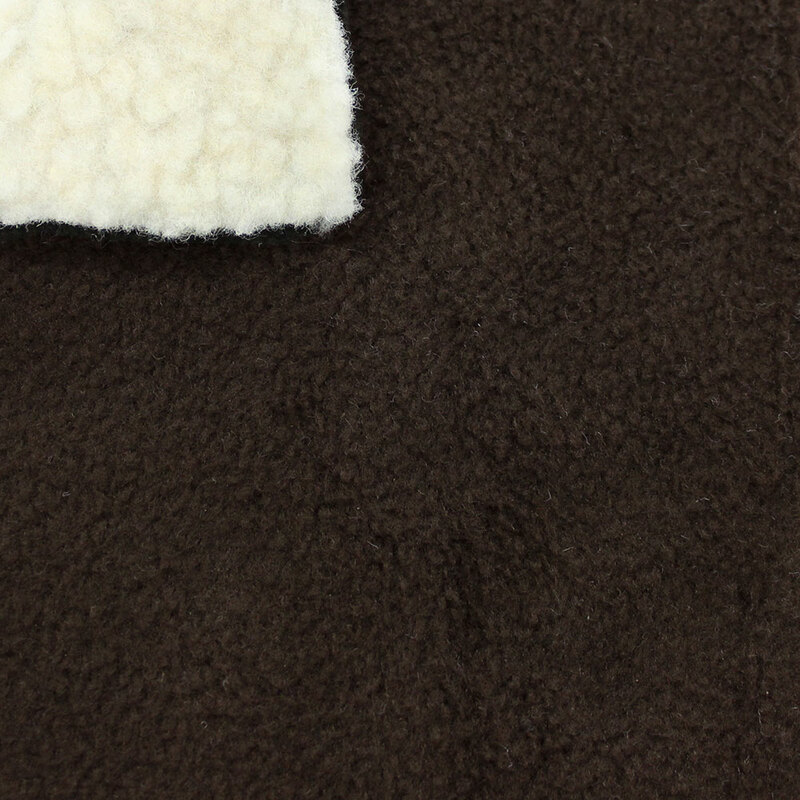 Our new Bonded Sheerpa fleece uses classic non pil plain fleece one size and thick fluffy sherpa fleece on the other and bonds them both together to create one fantastic fleece fabric. 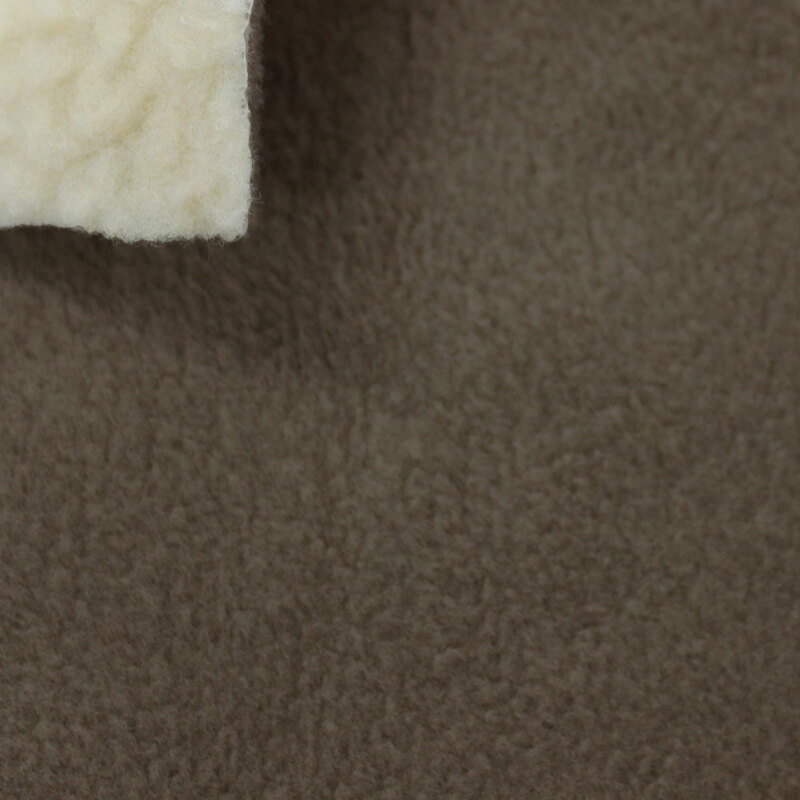 Both fleeces are produced from 100% polyester and can be washed at the same low tempreture of 30 degrees. 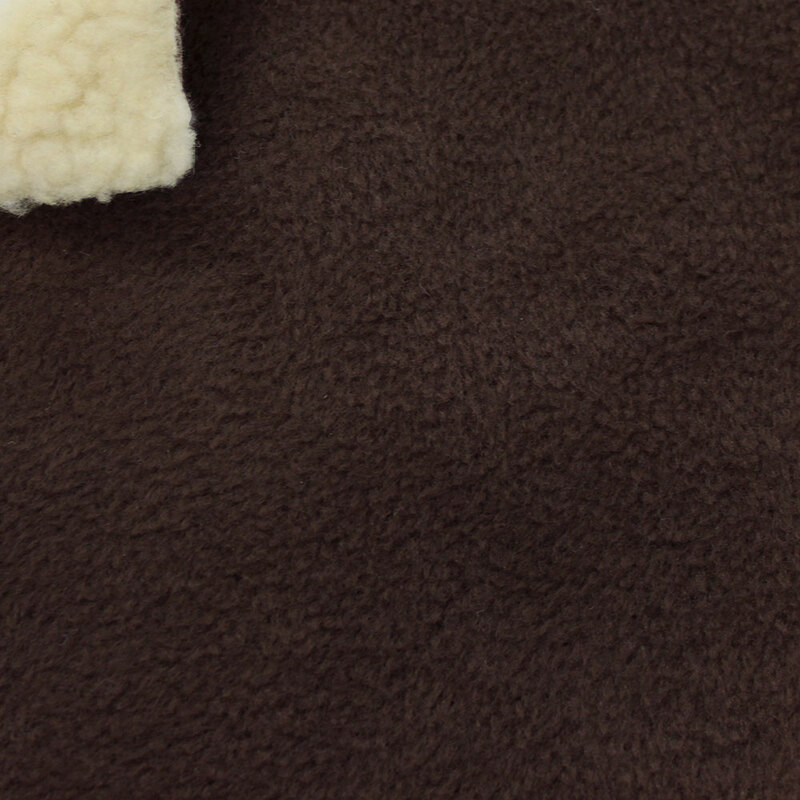 The double sided quality lends itself to home interiors, cosy blankets and throws. 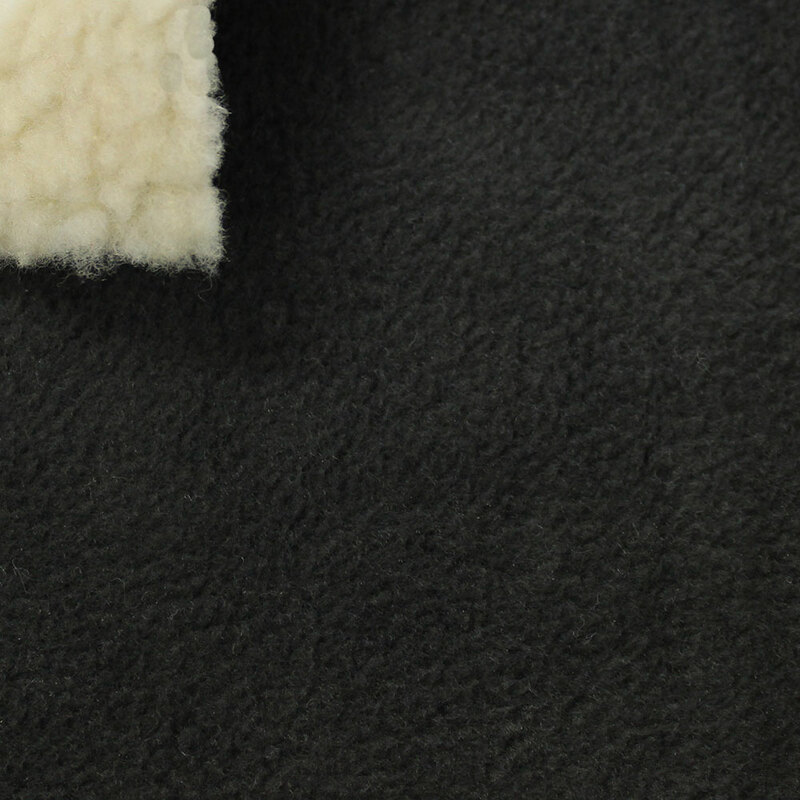 Ideal for keeping the winter chill at bay, this fleece makes exelent outdoor clothing and accesories for you and your pets.